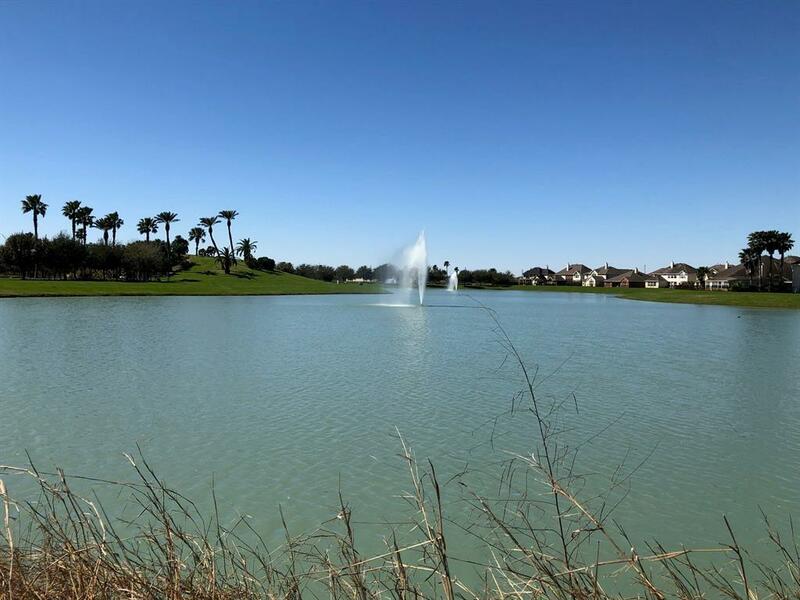 Rodeo Palms is a beautifully established master-planned community located off Highway 288. 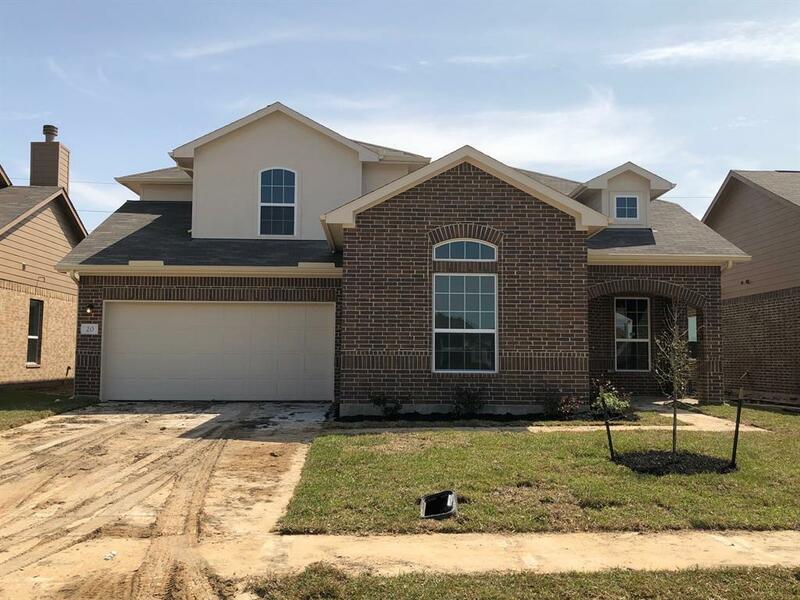 Conveniently located in Manvel, you are minutes away from Highway 6, Beltway 8, the Medical Center, shopping and much more. This prime location is perfect location for commuters. Welcoming you into the community is a grand entry waterfall with artistically pleasing landscaping, and beautiful surrounding lakes. Rodeo Palms offers a plethora of amenities including a community pool, club house and recreation center. Located within the Alvin ISD, children will attend highly-acclaimed schools such as Don Jeter Elementary, Rodeo Palms Junior High and Shadow Creek High. 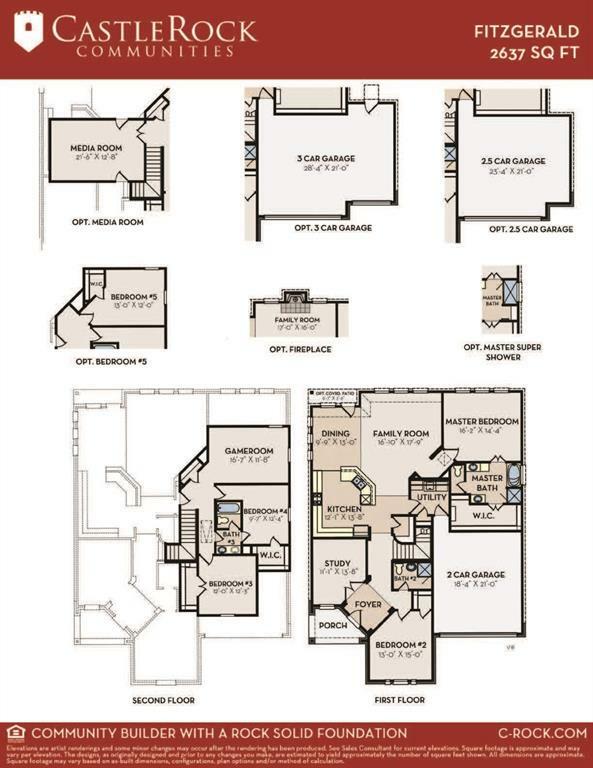 CastleRock at Rodeo Palms has all new 1 & 2 story floor plans available, with new home sites to choose from, in the new section of this highly sought after community. 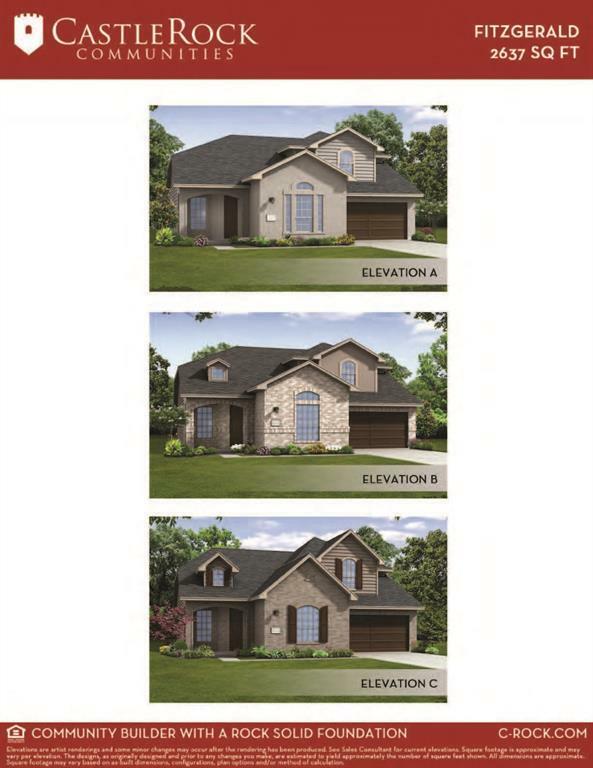 CastleRock offers something for everyone so hurry in and turn your homeownership dream into a reality.